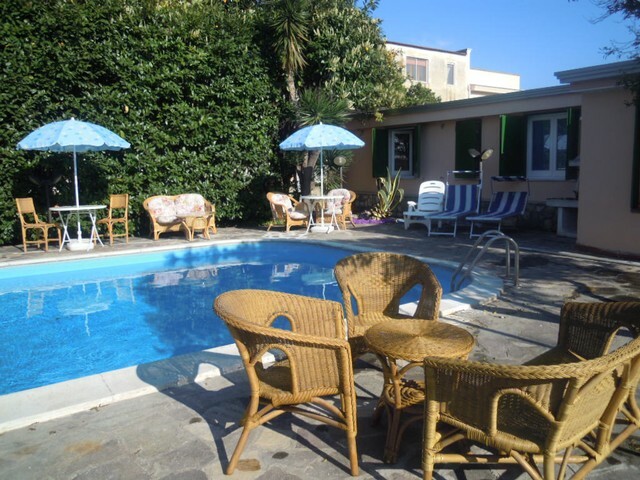 The Hostel Pompei Villa Franca has a great quiet location opposite the Ruins of the old Pompei and only a 5 min walk from Pompei Villa dei Misteri – Circumvesuviana Station – and Bus Station to Volcano Vesuvius. 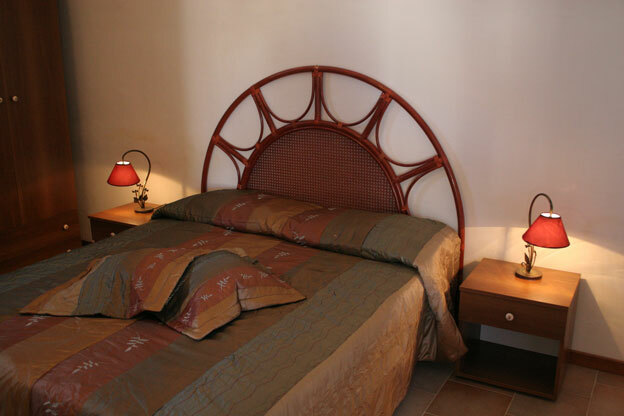 The best place to visit the archeological area, Sorrento, Amalfi Coast and Naples. 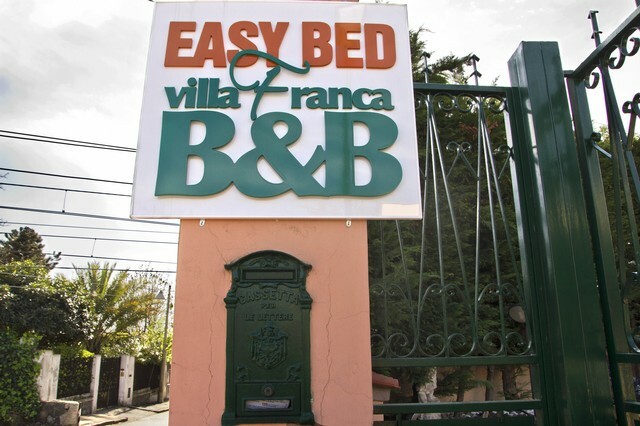 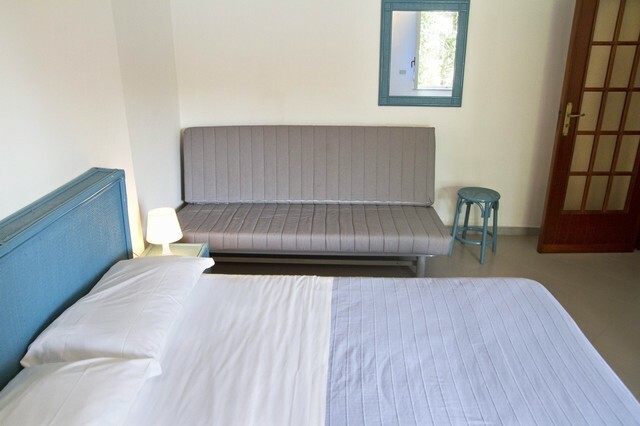 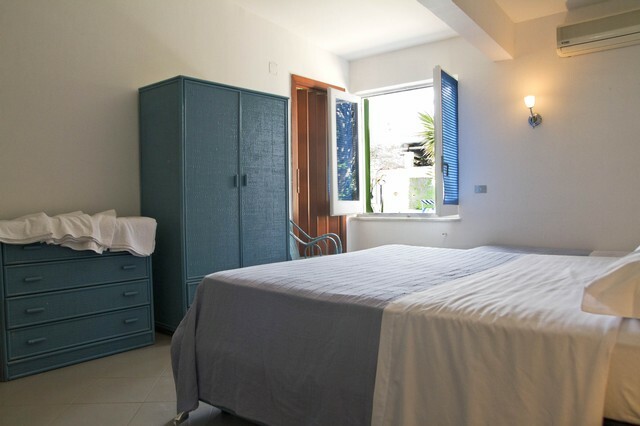 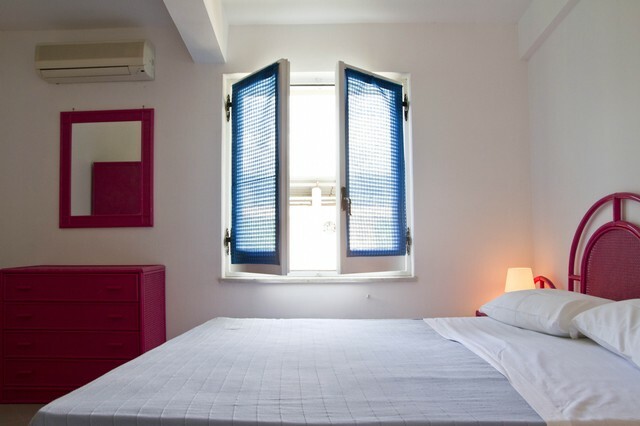 The Easy Bed Hostel in Pompei is easily accessible. 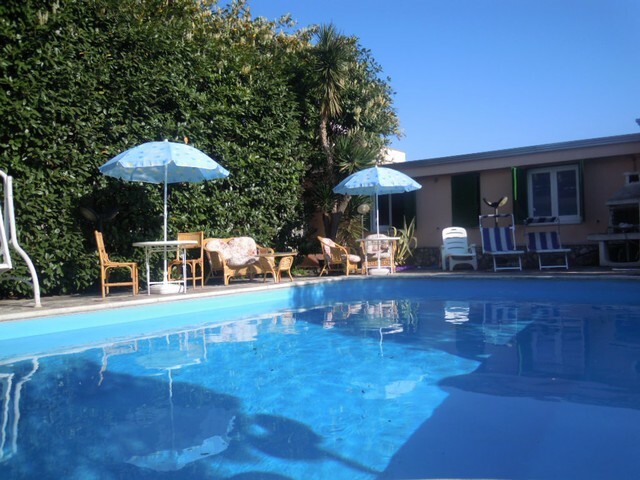 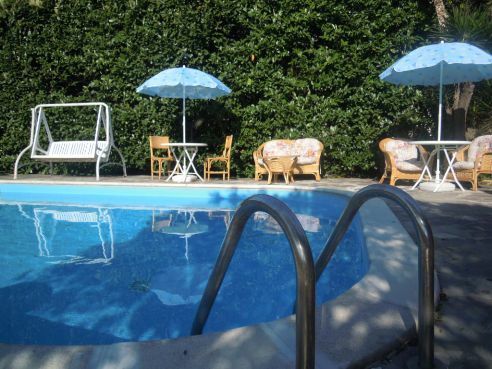 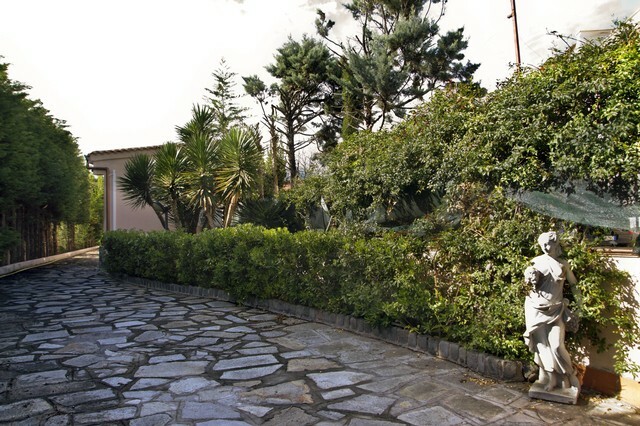 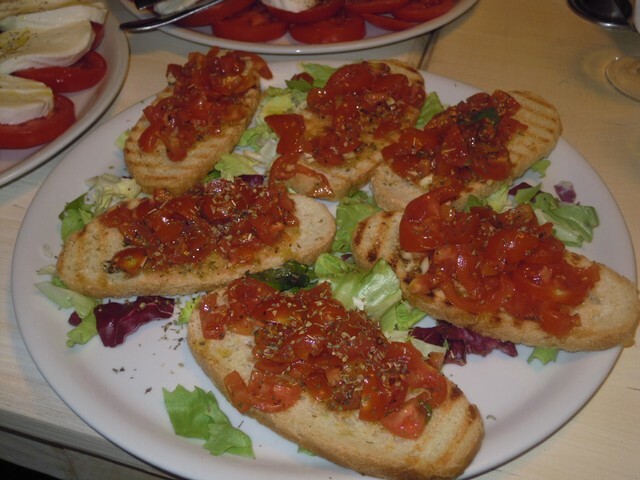 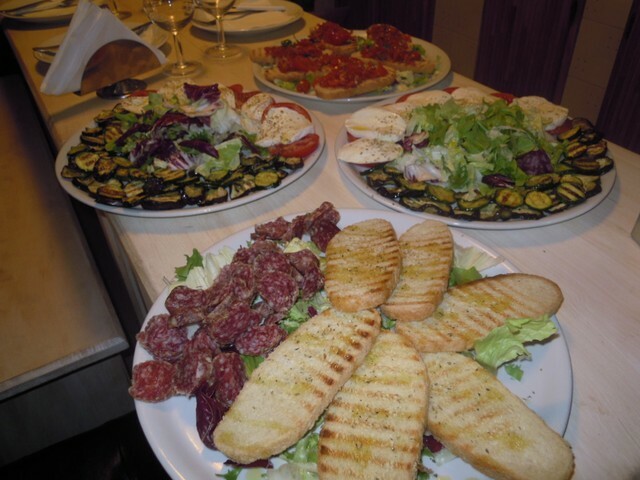 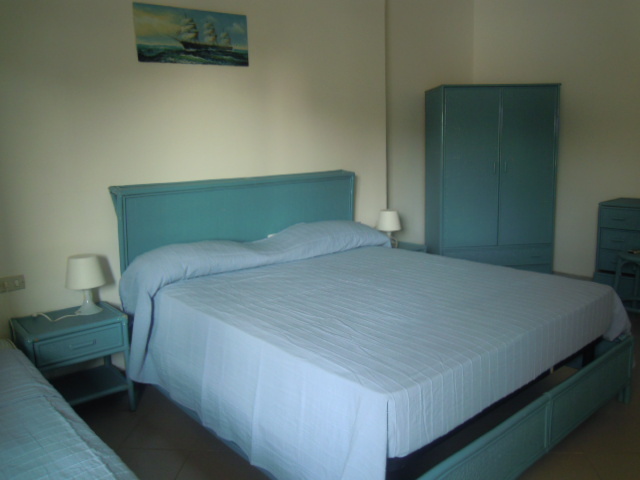 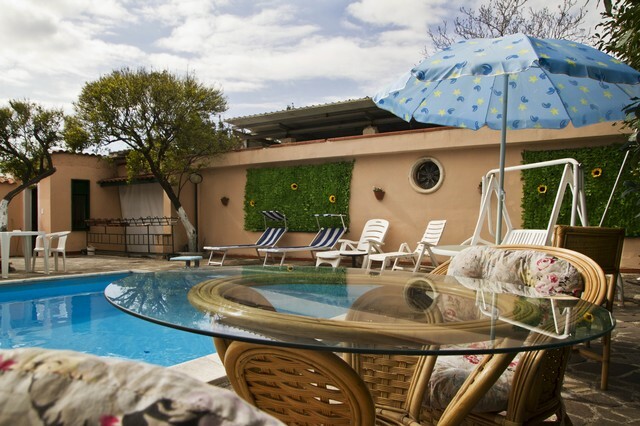 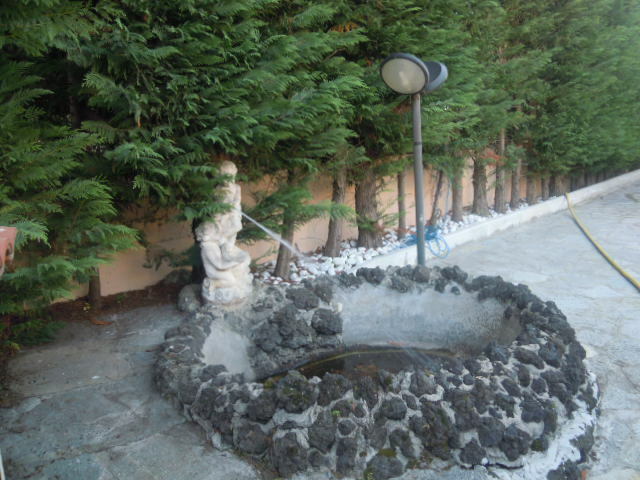 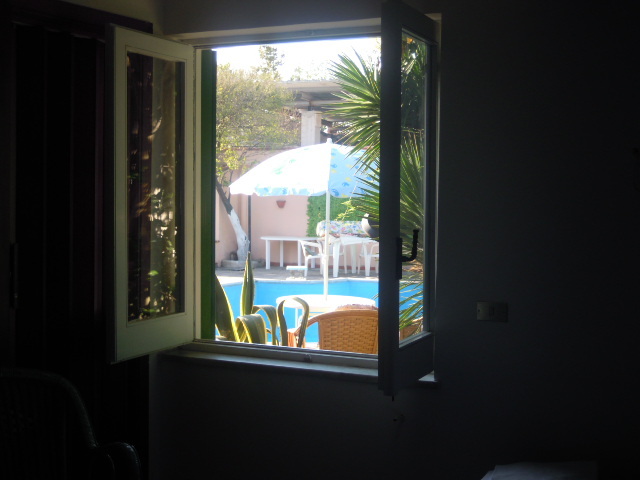 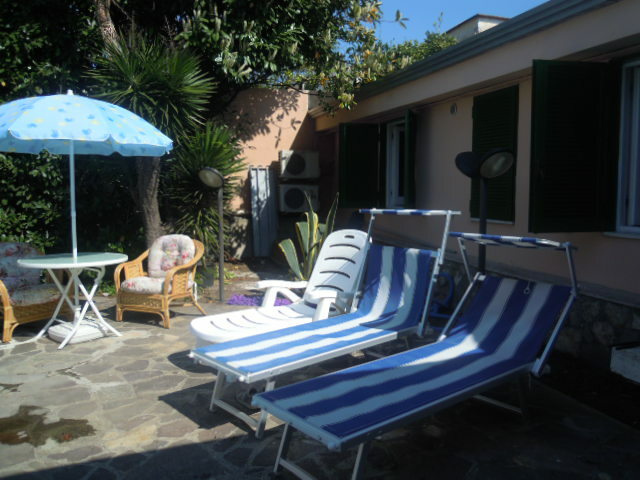 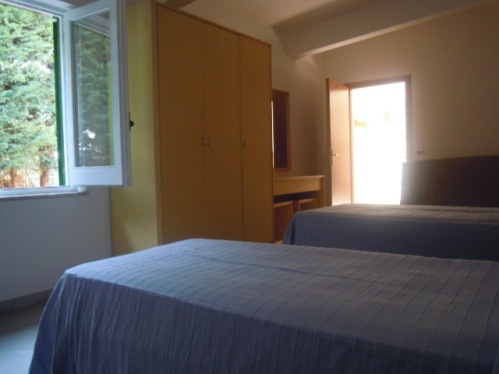 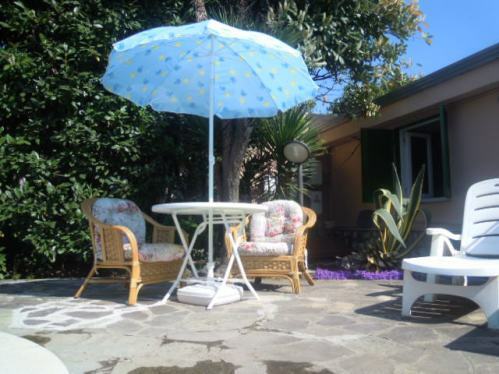 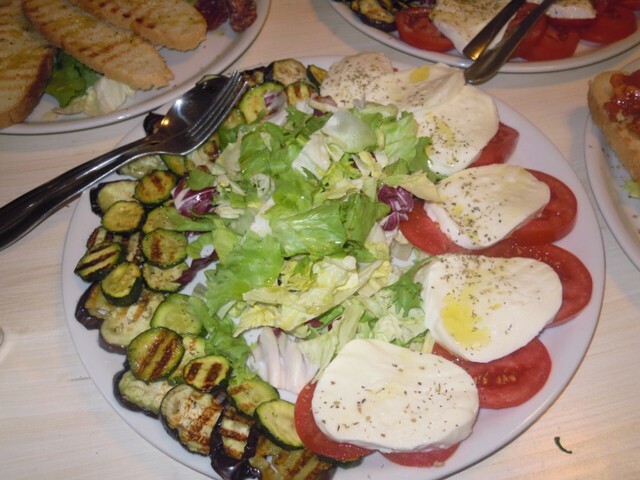 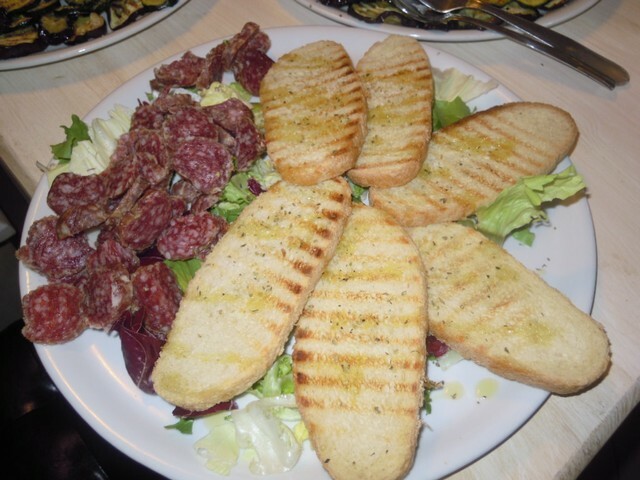 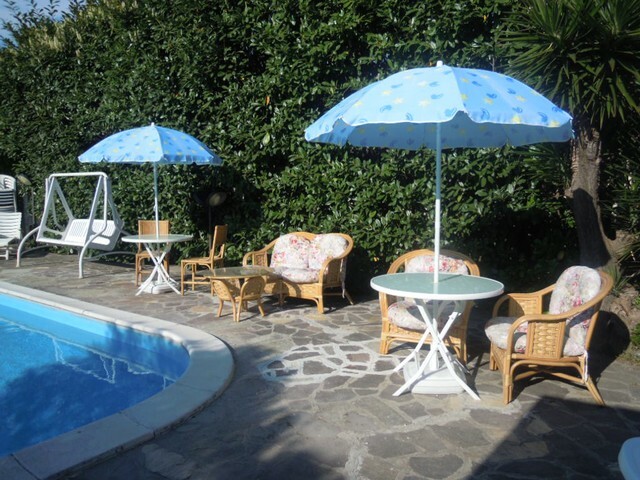 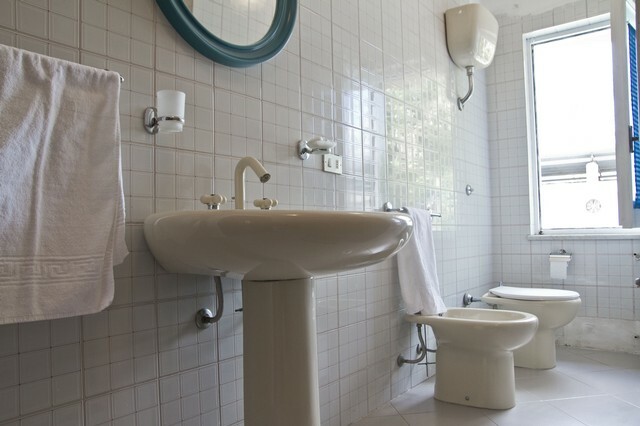 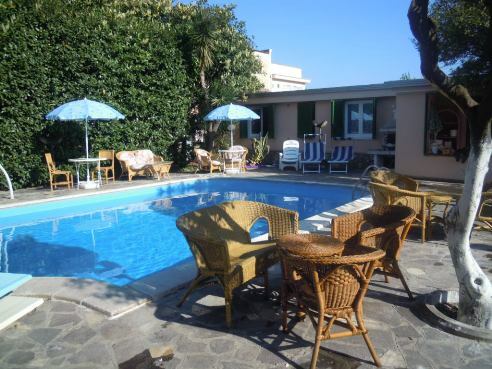 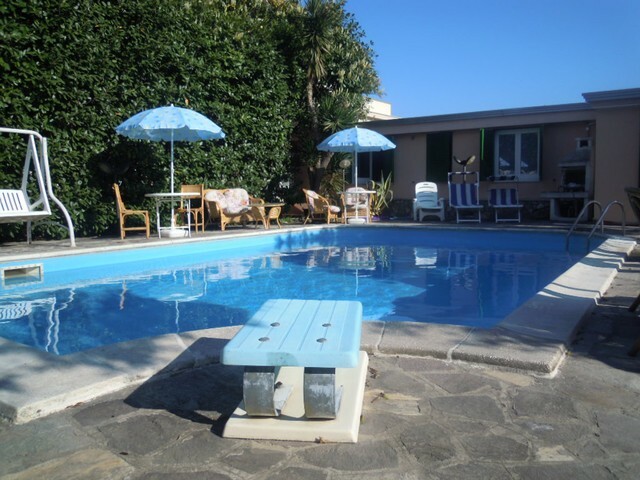 It is located in a villa to few minutes from the Centre of Pompei. 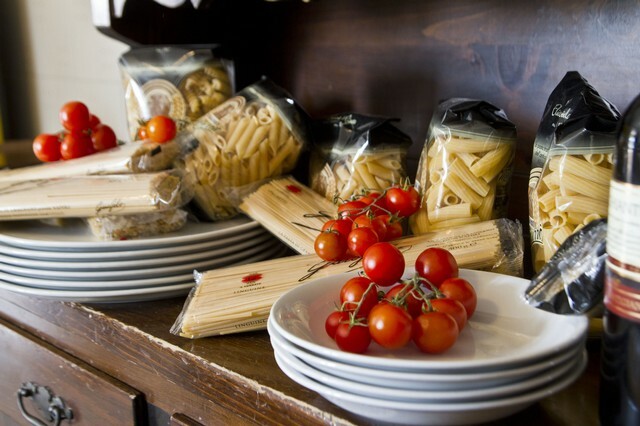 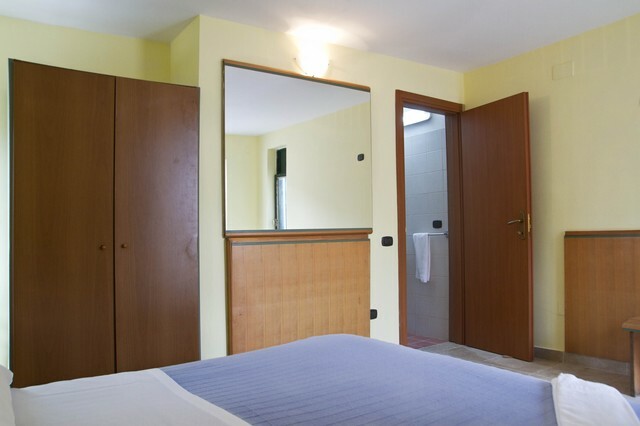 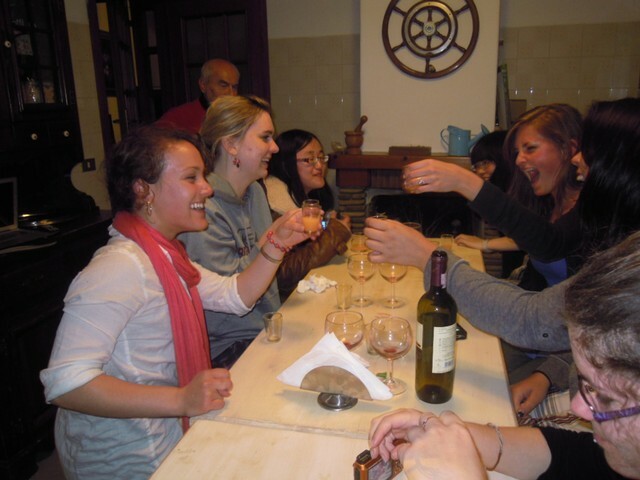 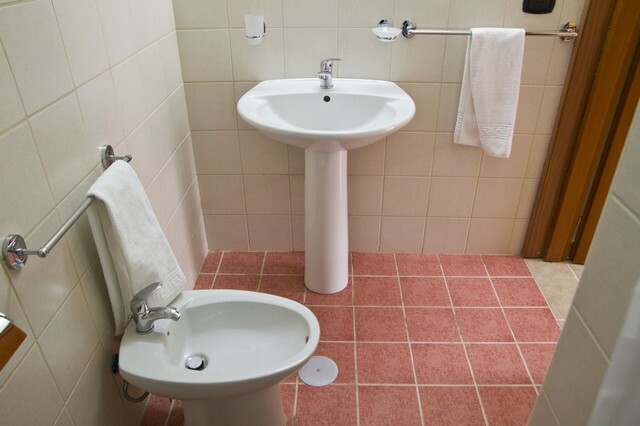 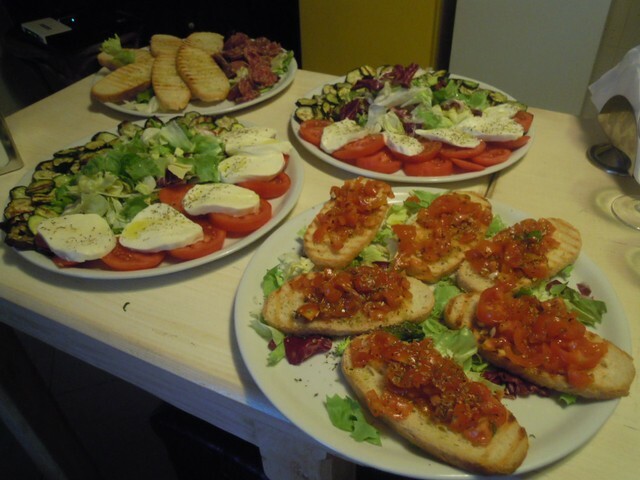 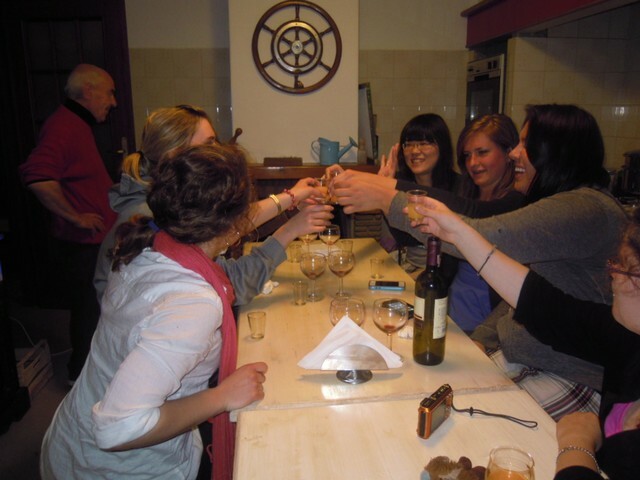 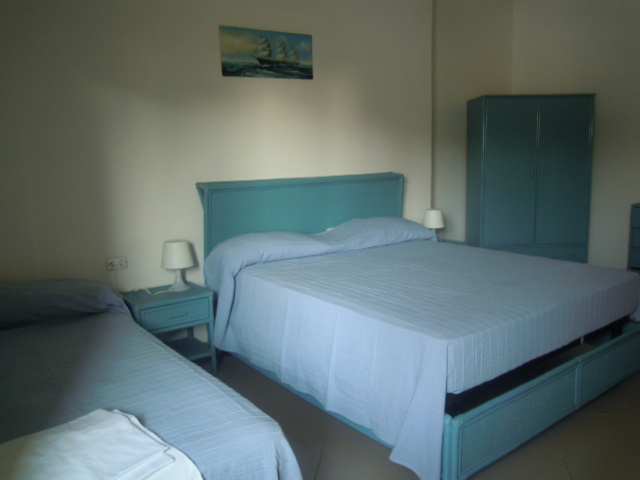 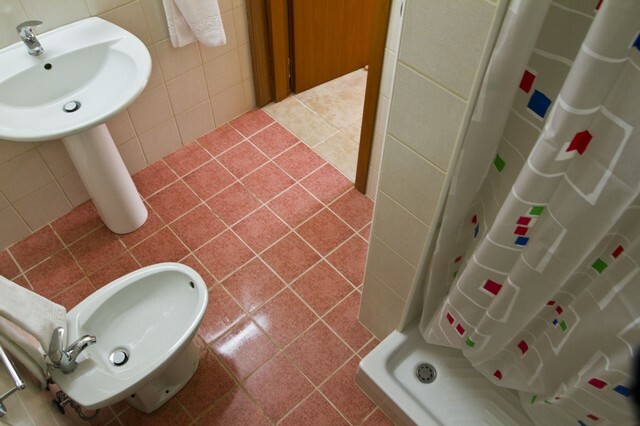 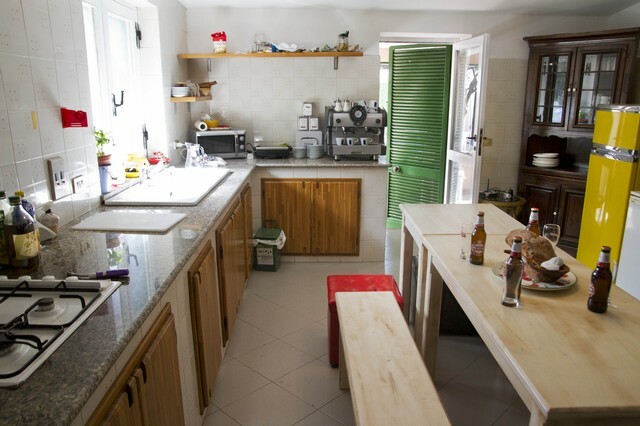 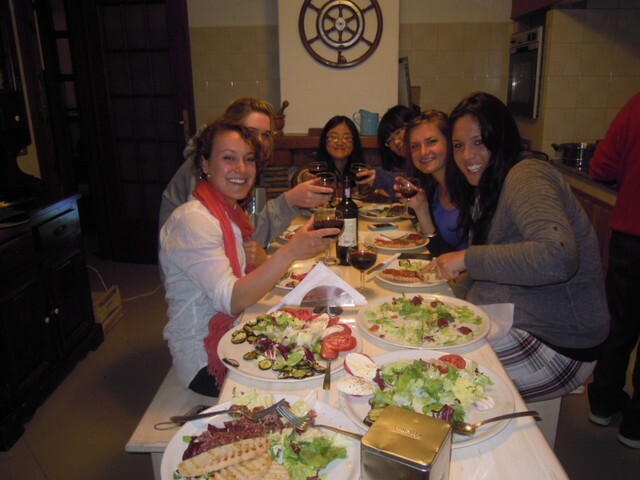 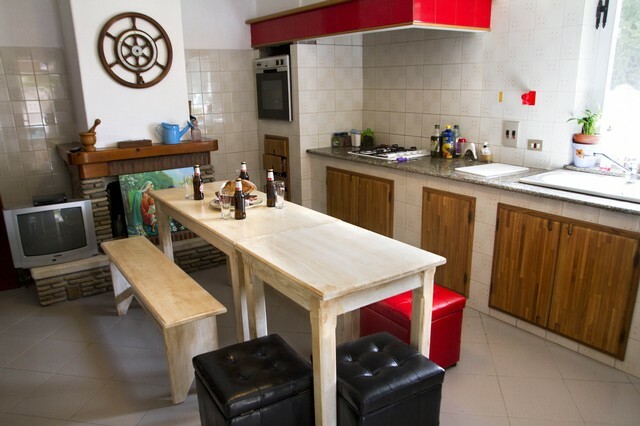 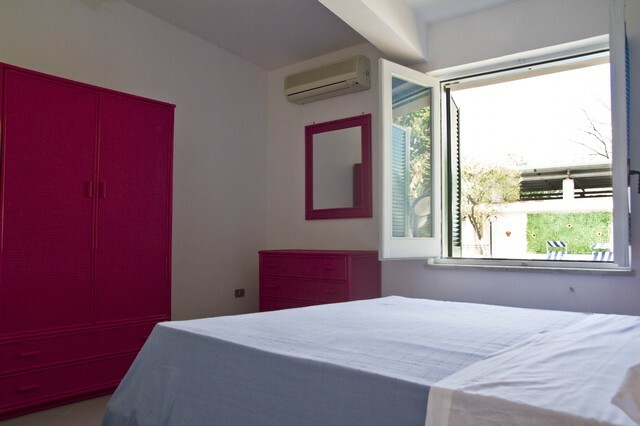 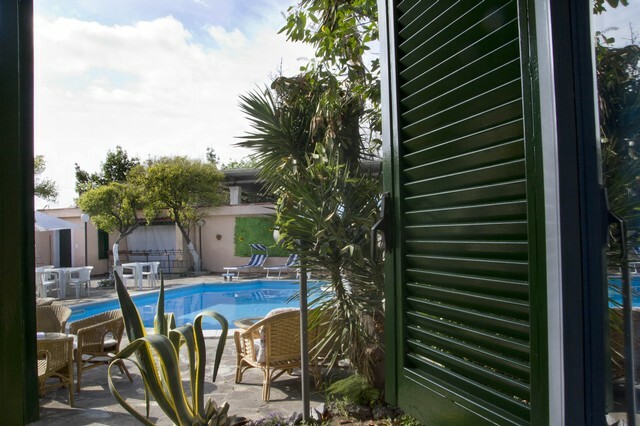 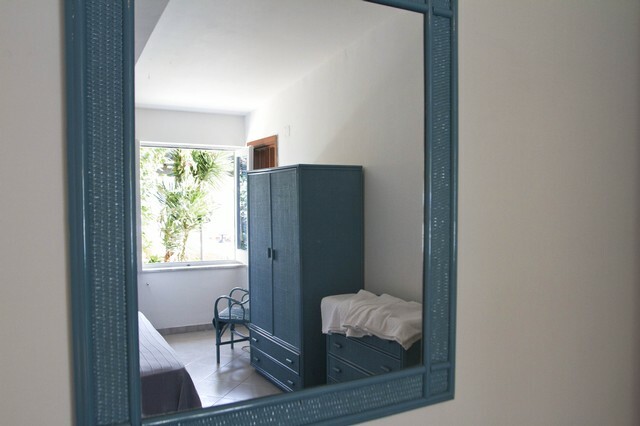 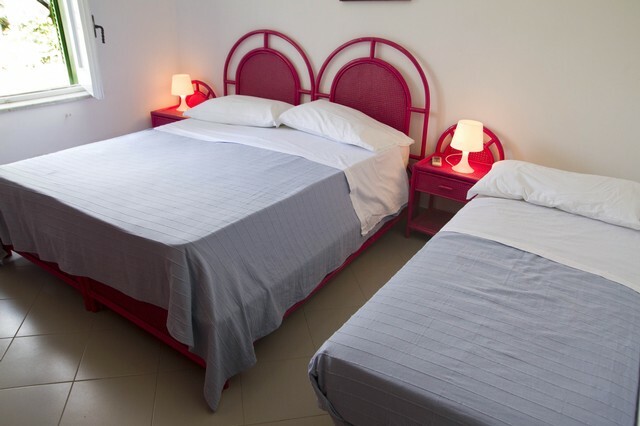 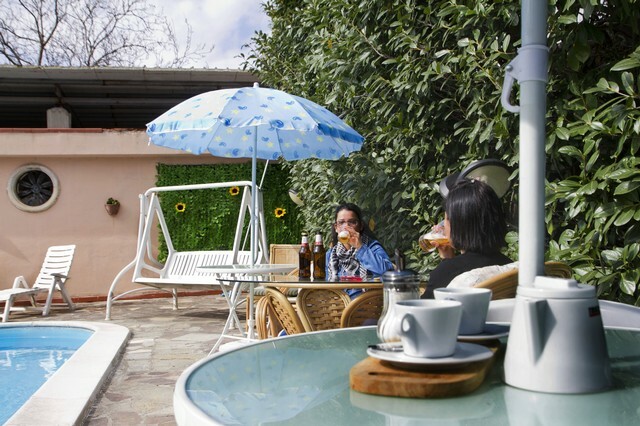 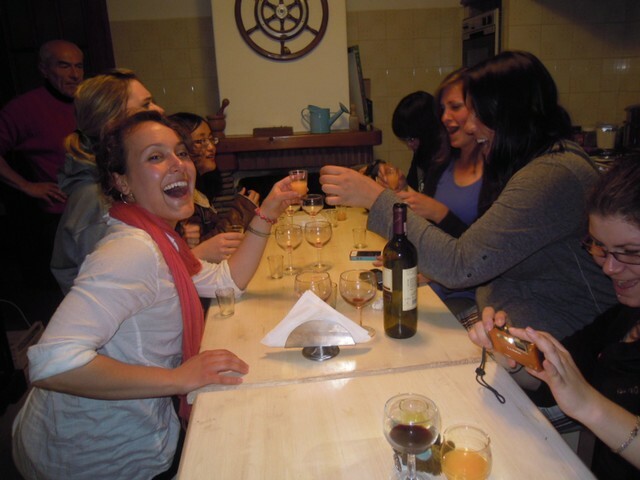 The Hostel in Pompei Easy Bed is an oasis of peace and offers a wide range of services. 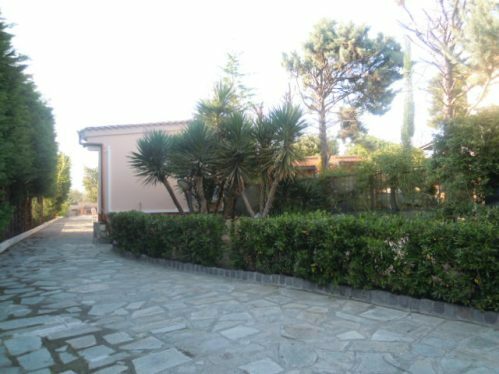 Excellent starting point for visiting the sanctuary and excavations of Pompeii and all major tourist destinations in Campania. 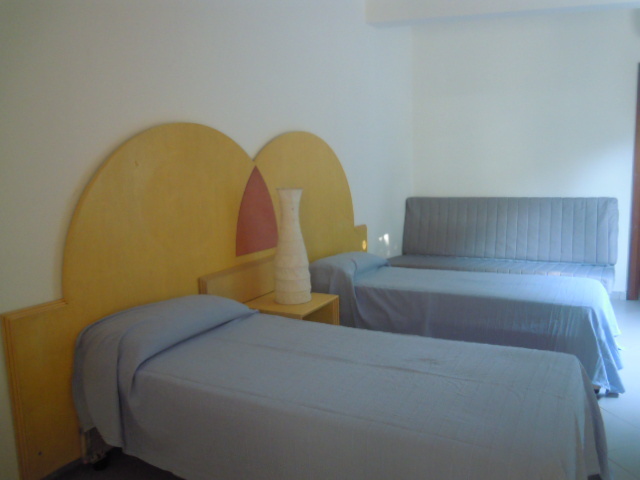 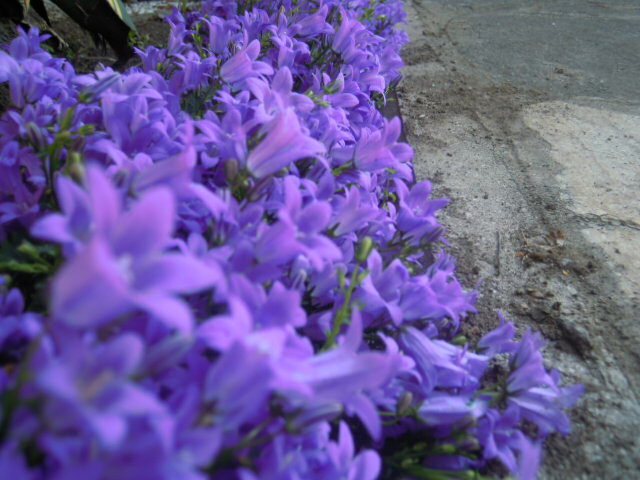 To know where we are, get more details about services , rooms and prices offered, search our site! 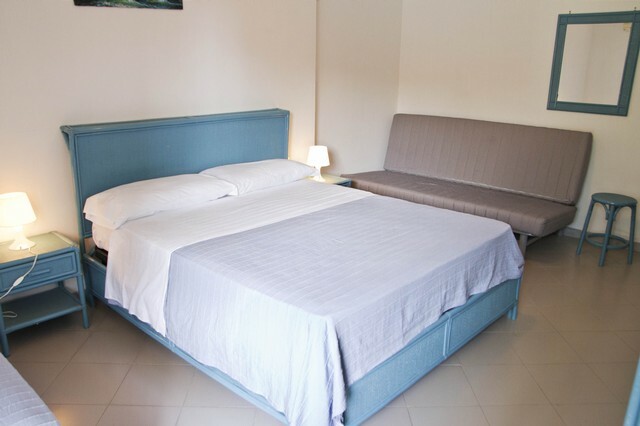 For any clarification do not hesitate to contact us. 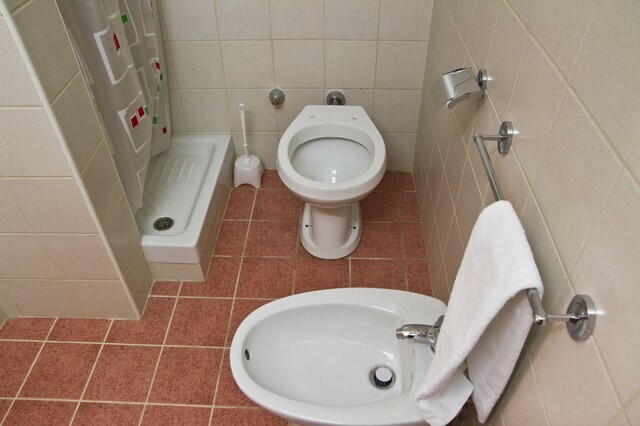 It will be our pleasure to provide every possible clarification.